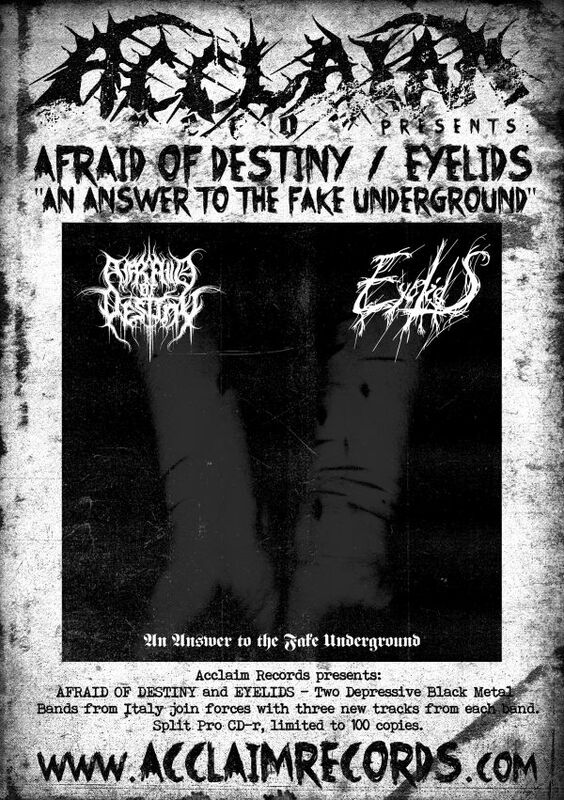 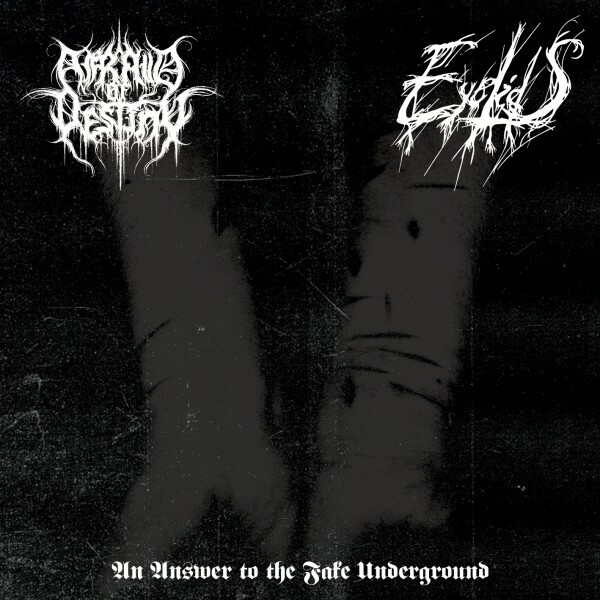 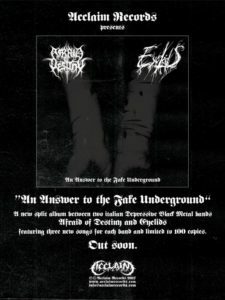 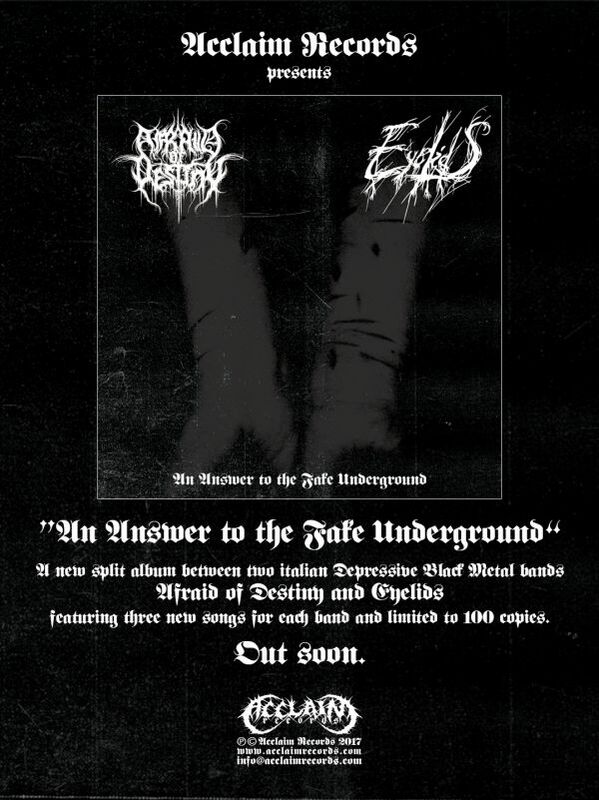 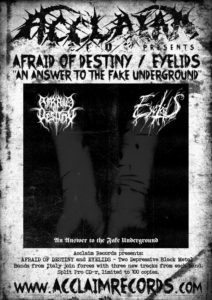 Two Depressive Black Metal Bands from Italy join forces in an answer against the Fake Underground with three new tracks from each band. 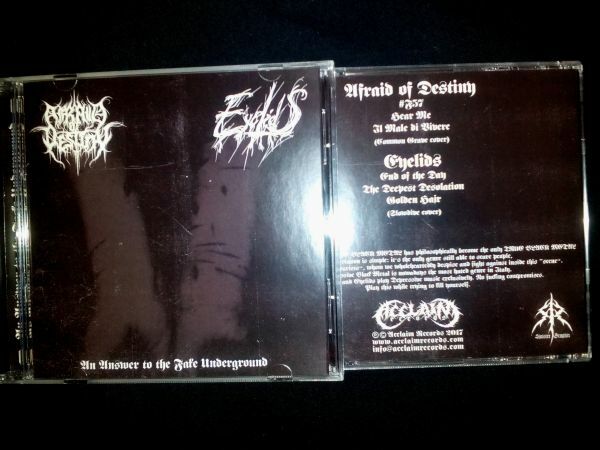 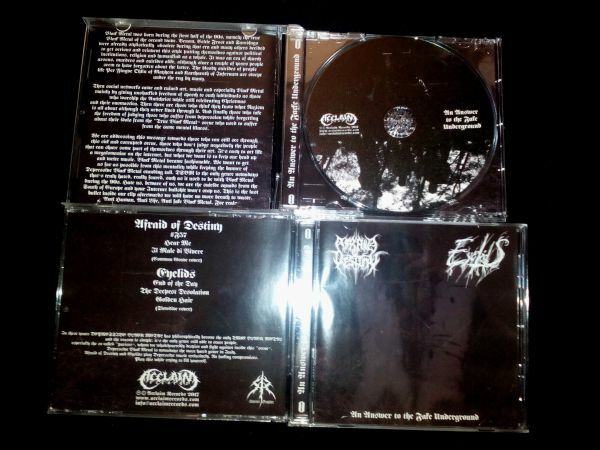 Split Pro CD-r, limited to 100 copies. 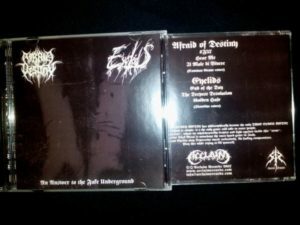 Out on October 17!